Always wanted to explore Republic of Maldives - the beautiful tropical nation blessed by Indian ocean all around, but never got the chance? Or, you couldn’t plan an itinerary that could be perfect for your next holiday family? Well, we’ve got you covered in this post. If you are currently planning a vacation or jotting down ideas for the next big trip, we would highly recommend that you experience the sunny side of life at Maldives. 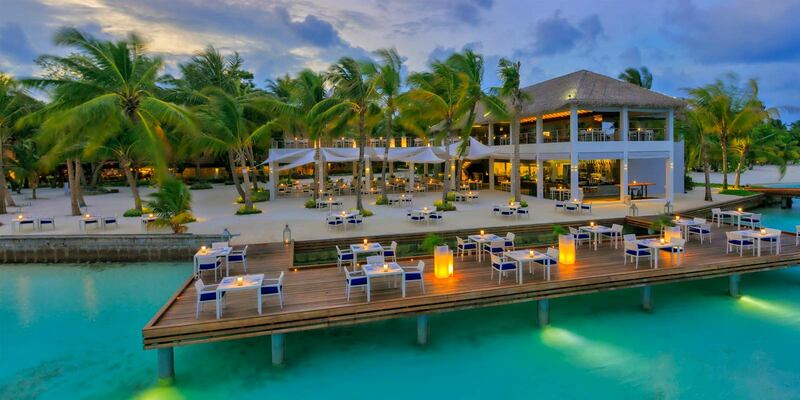 Sun, sand, fun activities, markets and more; Maldives is all this and so much more. 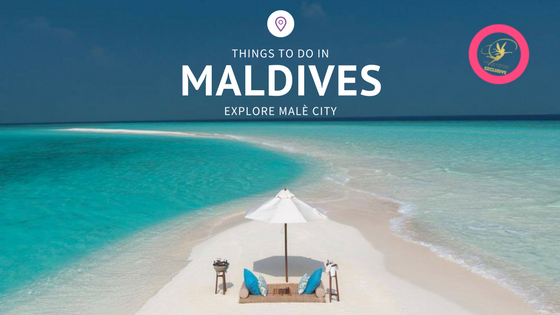 However, apart from the water sports and beach attractions which Maldives is well known for, you must check out the local markets and key landmarks in and around the capital island city - Malè. 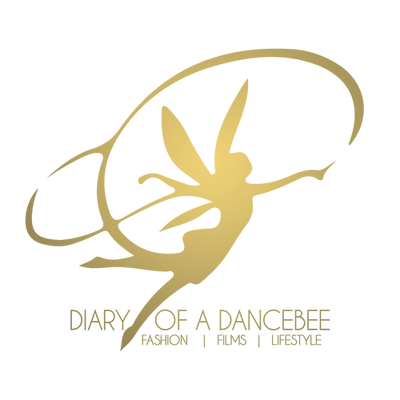 Take out your notepads and pens to create the perfect itinerary for your next trip, as we list some of the best activities and must visit attractions. Also known as the Malè Old Friday Mosque, Hukuru Miskiiy is one of the oldest mosques in the country, dating back to seventeenth century. Built using coral stones, which display intricate designs, carvings and fine Maldivian artwork like wood carvings and lacquer work. The mosque, built approximately in 1658, is considered to be a testament of the Maldivian craftsmanship, and is also declared as a UNESCO world heritage site. If all you wanna you do is laze around and soak in the sunshine in a peaceful atmosphere (and if you get a little bored with those frequent beach strolls), visit the beautiful Sultan Park. Located near the Republic Monument in Malè, the park is a quaint little place to relax and unwind, after a long day of sightseeing. Get a peek into the history of Maldives by visiting the National Museum, which is situated a little close to Sultan Park. While the museum was built in 1952, it got a major makeover and was re-opened in 2010. 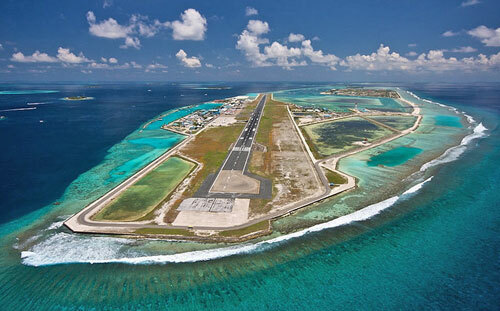 One gets to see several artefacts, relics as well as items associated with the Maldivian royalty. The museum has preserved a decent amount of items, making this a must visit place for those who love a slice of history. 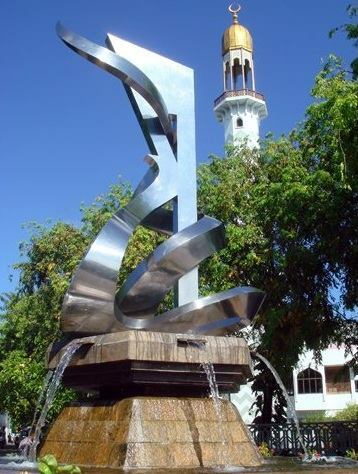 If you are taking a stroll around the south-west corner of Malè, which is an otherwise peaceful and quaint area, we suggest you pay a visit to the Tsunami Monument. 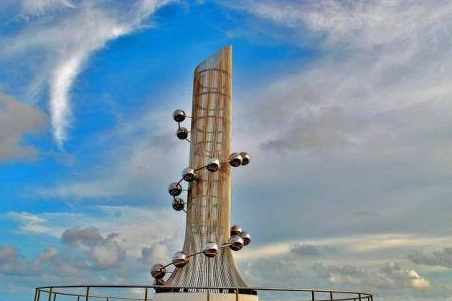 Built as a tribute to the victims of the Indian Ocean Tsunami in 2004, the monument is silent reminder of the devastating calamity. Spend a few minutes in silence and pay a heartfelt tribute to those who lost their lives. 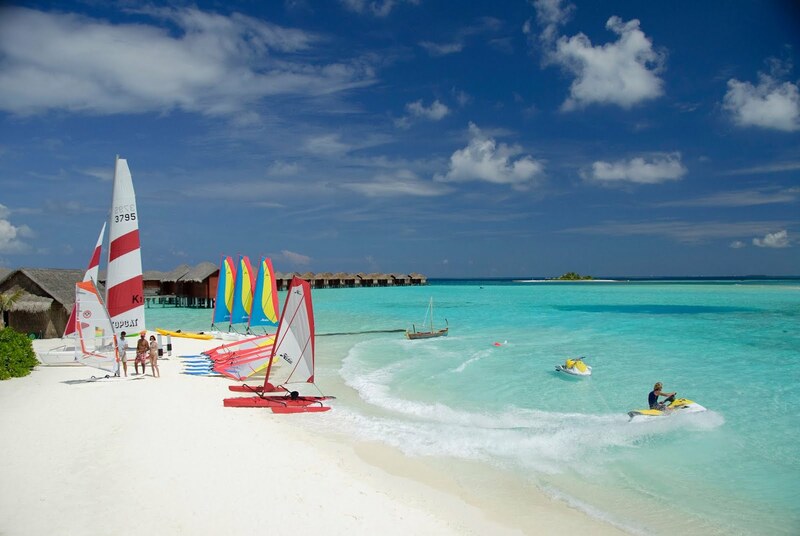 For most people, no visit to Maldives is complete without water sports. There are tons of options to choose from, some of the best being the packages offered by Dive Club. Take your pick from an array of options ranging from diving, snorkelling and more. If adventure ain’t your thing, you can try fishing or opt for a boat tour. If shopping tops your agenda, especially fresh fruits and fish, then look no further! The local markets in Malè are well known for their fresh produce. Choose from the Local Market for tropical fruits, organic vegetables or the Fish Market for super fresh fish. Various airlines operate regular flights to Malè International Airport, which is well connected to almost all metro cities in India. Non-stop flights from Mumbai take approximately 5 hours to reach Malè, after which, you can opt for a speed boat or other services from the ferry terminal to reach the capital island city. Ensure you get the flight bookings done well in advance to avail decent discounts / offers.